Hey all, thought it would be good to have a general insect identification thread where we can all seek ID's for the creepy crawlies we find in our ethnobotanical gardens. Hopefully over time this thread could become a reference point so we can all get more familiar with garden insects. Sort your friends from your foes here. 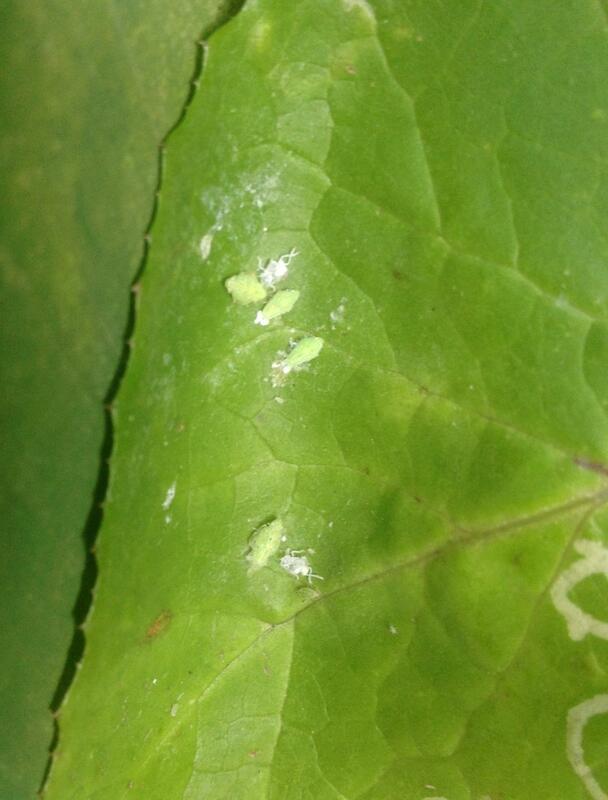 "Hemerobiids, like chrysopids, are predatory, especially on aphids, both as larvae and adults"
Prominent damaged caused by (i'm pretty sure anyway) Asian Citris psyllids on a peach tree.. No sign of the offender, I got told its really really small. 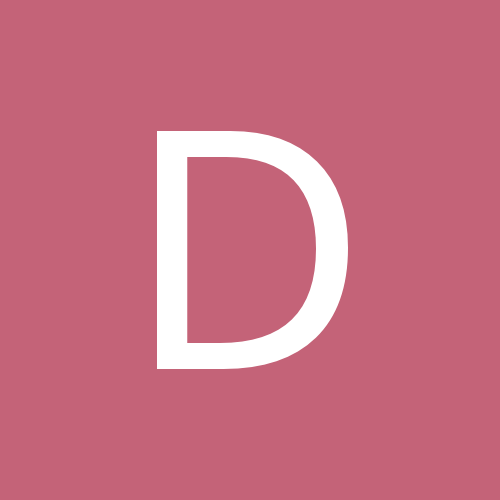 Great idea thread. I photograph most bugs I find in my garden so will upload when at a computer! I'd love to know what's what, I'm pretty sure knowing the bugs is more important than knowing how to garden, at least that's the way I'm viewing it! Can anyone tell me if this little guy is a friend? (I want him to be, I love watching him jump from cacti to cacti) or is he due for the big squish? Sorry about the lack of focus, I only had time for one photo before he jumped out of my hand. 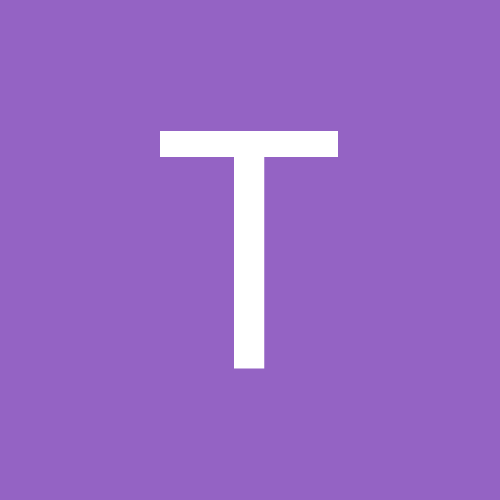 Good thread idea by the way. Not sure what they are called, or if they bother cacti. I'll keep an eye out. Slugs and snails are the only things I don't mind squishing. EDIT: They do eat cacti, I just caught on trying to get at my new seedlings. So the official verdict here is squish 'em all. Slugs and snails are the only things I don't mind squishing. 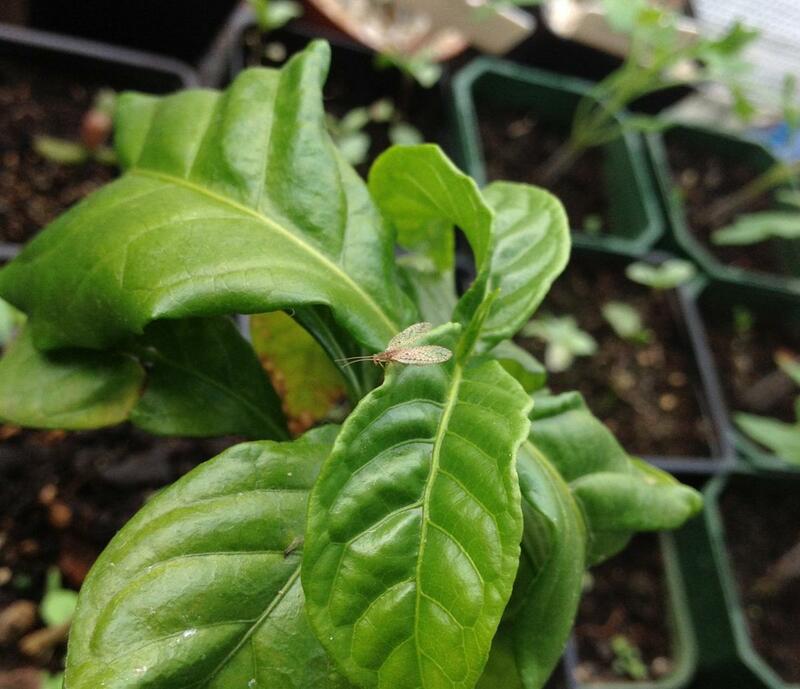 Leaf hopper, thats what we call them! apparently there are MANY insects called this. Yick, this thread is doomed to become my garden shame thread, I am just realising how many different species of insects are thriving in my garden. 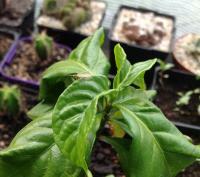 I didn't even have to look at a different plant to find an insectiod inhabitant which I don't know the name of.. I see this bug often, any ideas? I always thought those trails were made by snails! 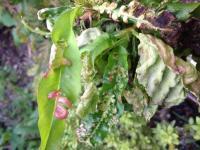 Good to know of the term "leaf miner". The latter insects are planthopper nymphs. I thought they could have been. 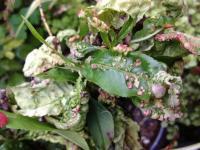 "Leaf miner infection can be reduced or prevented by planting trap crops near the plants to be protected. 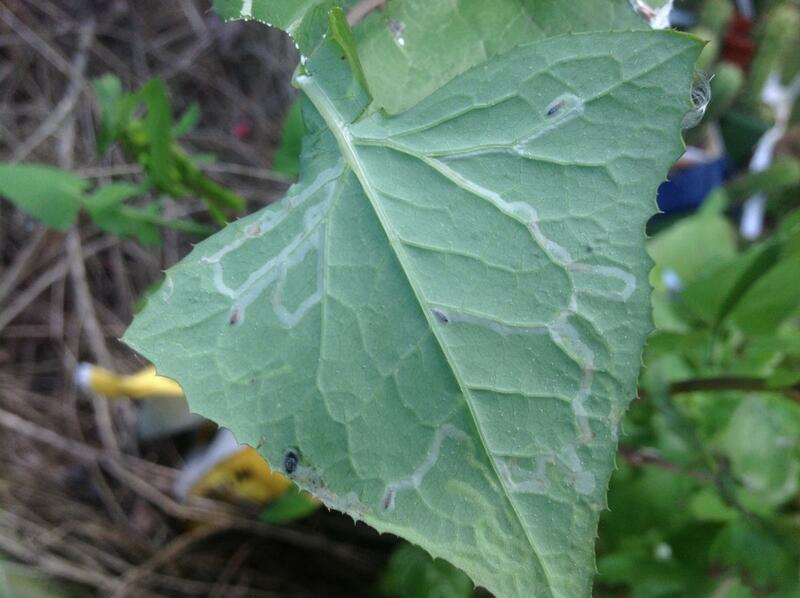 For example, lambsquarter, columbine, and velvetleaf will distract leaf miners, drawing them to those plants and therefore reducing the incidence of attack on nearby crops. This is a method of companion planting." 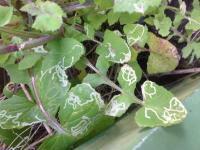 Do you have have problems with leaf miners? I think I've only ever noticed their trails in thistles, like those in your photos. I had little loph spontaneous die on me while I was away, then I found a few white mite-type creatures scrawling around on my other guys. I'm not sure it was the mites that killed him because I wasn't here, but I'm worried . Has anyone had mite problems with lophs before? I used to call them leaf bugs too. I ended up finding the term Acanalonia conica online too, assume it's correct. I found one nestled in the ribs of one of my fav cacti looking hungry; so he had to go. Ceres; I've been told from a good freind and nurseryman (but haven't tested) that putting cloves of garlic in the soil keeps snails and slugs away if you're not a big squishier. I don't like wasting good beer. (Though I have used beer cups to trap fungus gnats inside). I just found out how many bugs are in my garden. They haven't bothered any of my most prized plants yet, although I'm kinda kicking myself for introducing them to my garden, because I know that they came in on a Kaka beak (Clianthus puniceus) which came from a plant sale and I planted outside without realising what bug I was dealing with. I heard they are relatively host specific, however the jump to the sow thistle has me a bit worried. So many bugs! I'm gonna have to get ruthless as soon as my holiday starts. My garden is an absolute jungle at the moment. 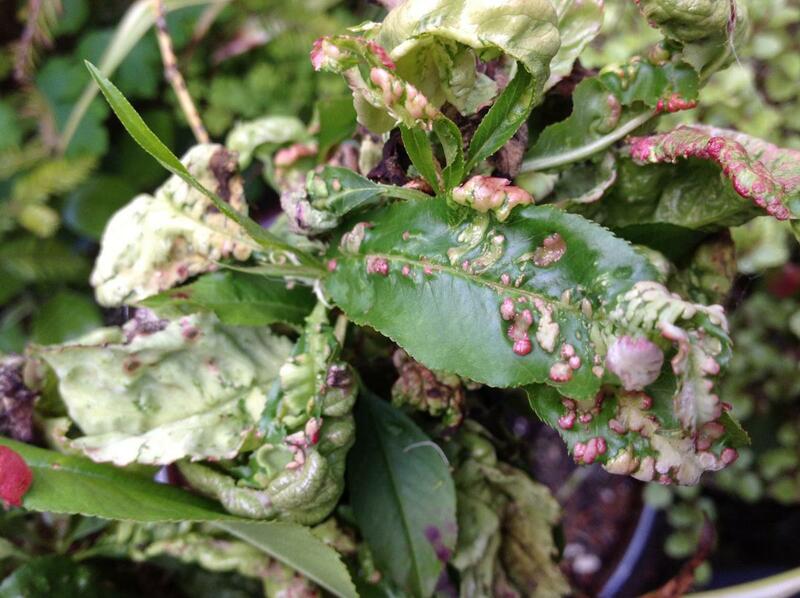 Mimzy - google 'mealy bug' and 'root mealy bug', they are the most common villains of loph collections and can cause some serious damage and eventually death if left untreated. Bastards. Especially the root mealy bug, cause you have to remove the plant from the soil to notice their presence. lets just be clear, a leaf miner infestation, does not need to be treated, because it's never fatal to a perennial. 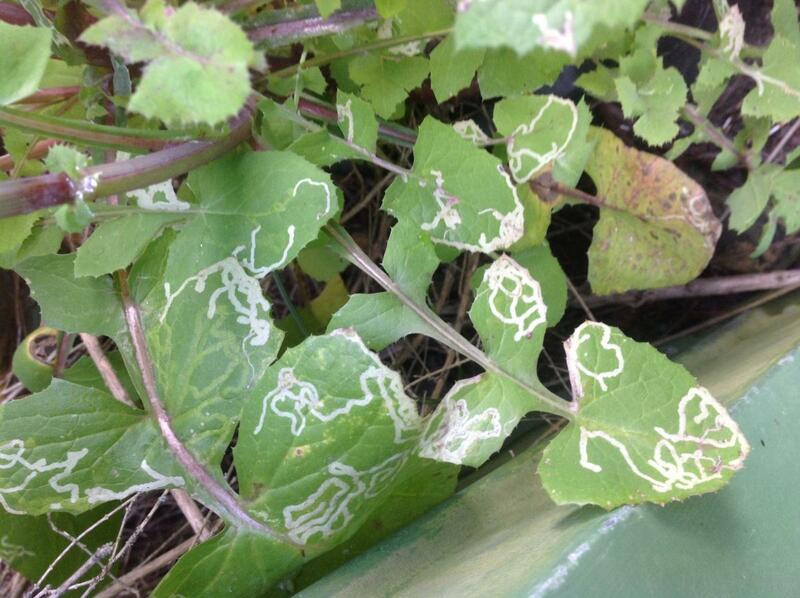 Catha sometimes picks up leaf miners, it's never a problem insect. 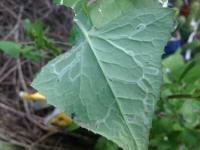 leaf miner is definitely considered a foe to me, but mainly because I eat the sow thistle, it is my most prolific and reliable garden vegetable. I'm not that keen to eat leaf miners, or the damaged leaves, so the more leaf miners that live off them, the more time I have to spend harvesting my greens and the less un-affected leaves there are to add to the frying pan. Will grab some of those blue sticky traps ID, thanks. I been meaning to try sow thistle for some time now. What's it like? I love it! The stems contain a bitter-ish sap, you can cut the stem out but I don't bother anymore and never notice the tang. 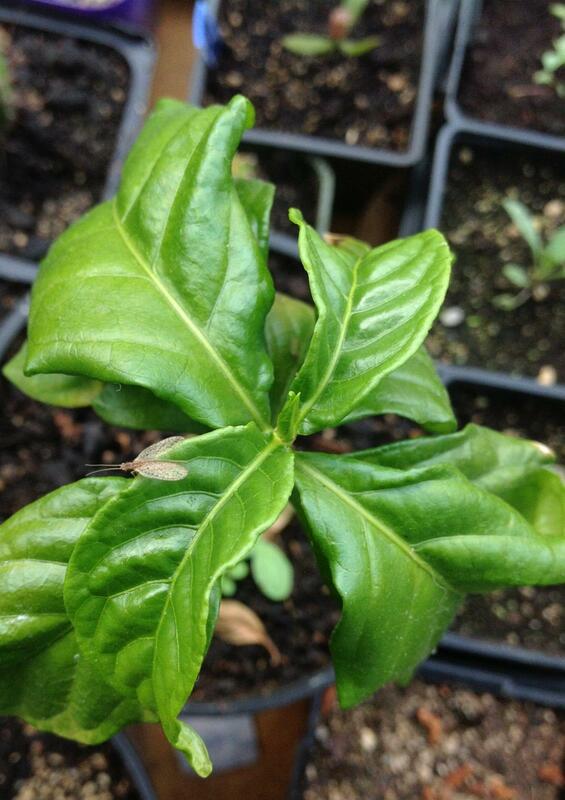 It's great in soups and stirfries, or pretty much anything, sweet in salad too. I have plenty of plants going to seed if you want some fresh seed. I have never sown or planted one in my life, just allowed them to self seed and habitate all the un-cultivatable areas of the garden, and I have more of it than I could ever eat. They grow everywhere as a weed here too, so no need for seed, but thank you for the offer. Might pick some next time I see it growing in a reasonably clean area. Urban living doesn't lend itself to clean weeds unfortunately.